Chairman of Cluff Natural Resources, Algy Cluff, has announced his intention to retire after his company’s next Annual General Meeting (AGM). Mr Cluff, 78, will be succeeded by Mark Lappin who has been a non-executive director at the firm since 2016. Mr Lappin has over 35 years’ experience in the oil and gas industry and, prior to joining the company, was a director in Centrica’s exploration and production company. 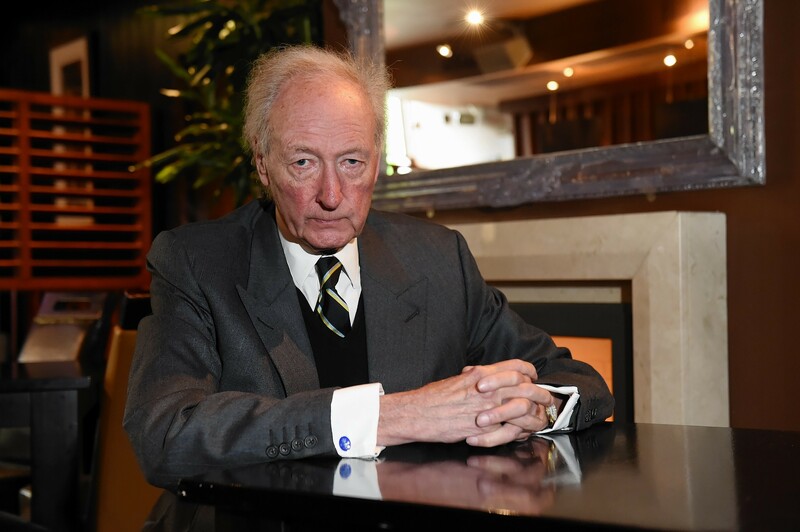 Mr Cluff, who was involved in the discovery of the Buchan field in the 1970s, said he would “devote his time to other interests” such as his writing and the launch of his charity, The Remembrance Trust. He is a significant shareholder in CNR. Mr Cluff said:“Since stepping down as CEO last year, the Company’s executive management team, with significant input from Mark, have produced a tremendous platform for the next stage of activity and growth via the successful award of six additional licences in the UK’s 30th Licencing Round and delivering a transformational farm-out with Shell on one, and possibly two of the Company’s licences. “As a result of the farm-out with Shell, there is now a clear transition into a period of intensive oil and gas operations which will see, inter alia, the acquisition of 3D seismic in the summer of this year to support an investment decision for the drilling of at least one and potentially two wells. 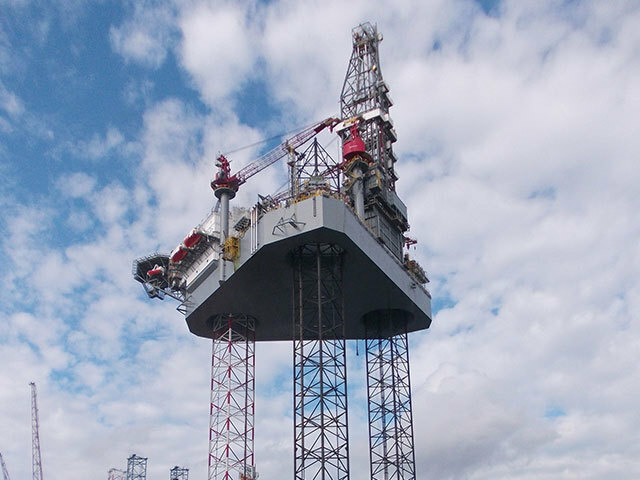 “This is therefore the ideal time to pass the Chair to Mark whose wealth of operational experience, particularly in the North Sea, is perfectly suited to guide the business through this next exciting phase of its development.